Welcome to the first of an occasional tech tool review series. As you know, I love checking out new web apps and tools. In fact, in looking over one of my online portfolios the other day, I discovered that I’d reviewed a bunch of now popular tools, apps and sites when they first launched – things like Kickstarter, Litmus, Geni, Mad Mimi and Toggl. I’ve been looking for a great picture resizer for years. In Photobulk, I’ve finally found one. But none of these solutions works that well when you’ve got 40 images to resize. 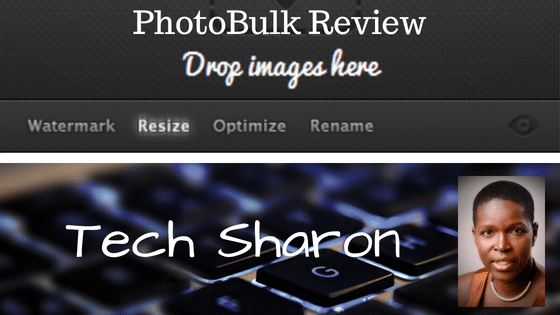 PhotoBulk does. It’s a pretty simple tool. Before you use it, crop anything you don’t want out of the image. Then you’re all set. 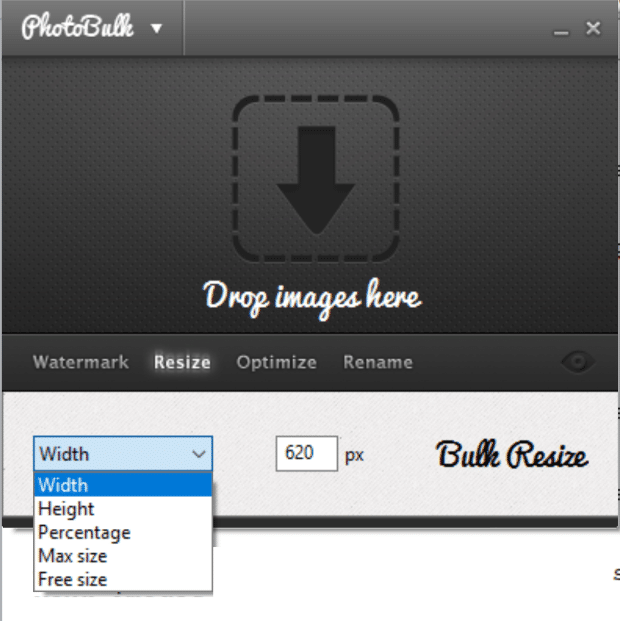 Open the software from the menu or desktop icon, and drag your images onto the resize window. Set your desired width, height or percentage. Press Start. You’ll see the Windows file/folder save interface open up. 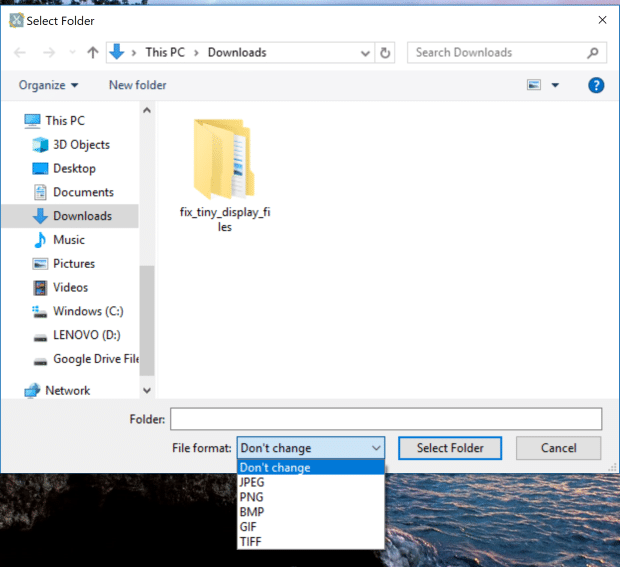 At this stage you can change the file format. Click select folder. 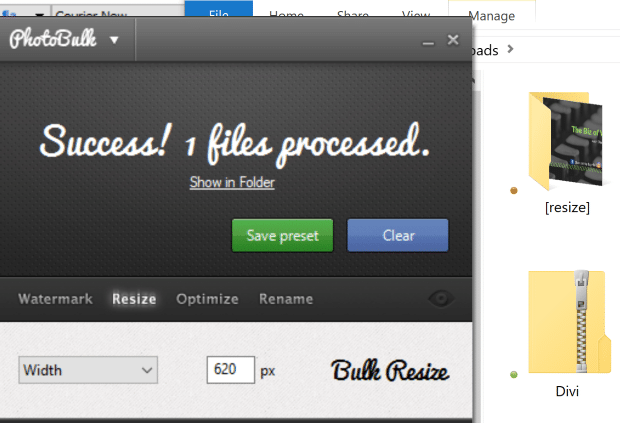 PhotoBulk will do a lightning-quick resize and save your images in a folder called “resize”. That’s pretty much it. You can also set optimize settings, as well as doing bulk watermarking and renaming. Picture resizing has never been this simple. It’s safe to say that this tool has changed my life in terms of working with images. With a couple of clicks I can get optimized images at the right size for my blog. 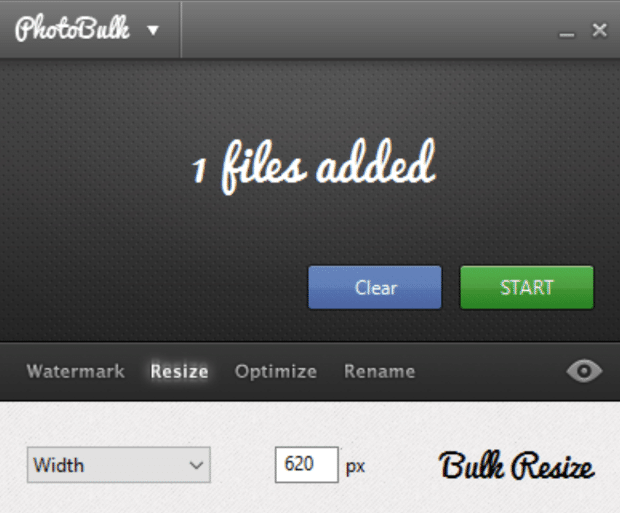 If you’re looking for an easy way to do the same, check out PhotoBulk.